Safeguard your property against crime and reduce liability with custom security surveillance solutions that create a safer environment for your tenants and provide peace of mind for your homeowners’ association (HOA). 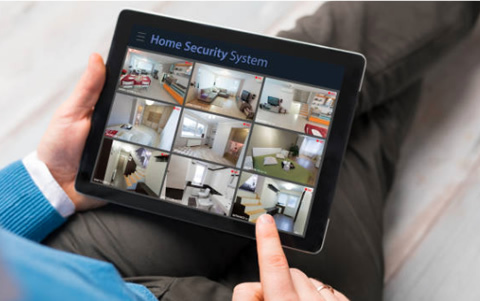 Trusted by hundreds of residential property management companies throughout the Southwest, we’ll design and implement an effective, efficient video surveillance system, including virtual guards, tailored to meet the needs of your property. Remote guards don’t report what crime took place on your property - they report what was prevented. Unlike expensive on-site guards who simply cannot be everywhere at once, cost effective remote guards can monitor your entire facility at all times. Using live high-definition camera feeds with our proprietary smart analytic software, two-way audio talk down speakers and emergency dispatch to protect your property from intrusion, illegal dumping, mailbox breakins, vandalism and more, our remote guards ward off intruders and vandals in real time. They also prevent after-hours use of club houses, pool areas and gym facilities. 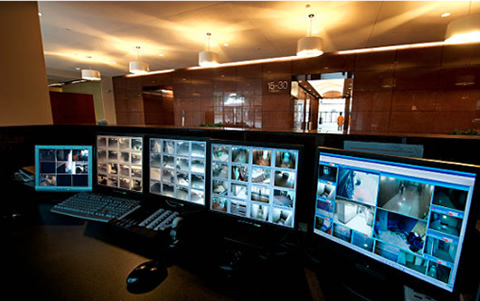 We understand that your security needs and budget may change over time, which is why our surveillance solutions are flexible, scalable and built to keep up with technological advancements. Our supportive staff is always there to help evolve your comprehensive program so it continuously and reliably meets your property needs. Obtain forensic footage needed for investigations quickly through your on-site surveillance DVR or by submitting a request to our in-house footage department. They will deliver what you need in as little as 24 to 48 hours. 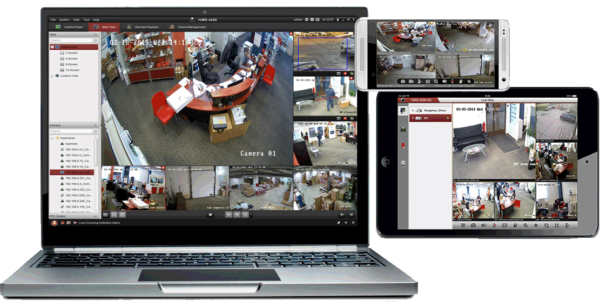 Receive simple software training to access your camera feeds from our central monitoring system. As long as you have internet access, you can view real-time action anywhere, anytime from your mobile phone, tablet, laptop, smart TV or desktop computer. With more than 40 years of security and technology experience, our reputation for quality work and unparalleled customer service gives you the edge when it comes to protecting your community members and your business interests. 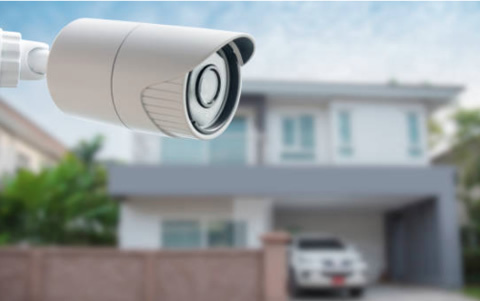 Whether you provide residential property management for multi-family apartments or a HOA, our security experts will design, install and maintain a top-notch, customized surveillance system that delivers reliable, comprehensive protection for your residents and property. You’ll also realize significant savings by preventing crime and damages, minimizing liability and decreasing your on-site human resources expenses.